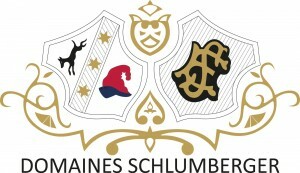 Domaines Schlumberger was founded in 1810 by Nicolas Schlumberger, who established vineyards on the renowned slopes above the town of Guebwiller. 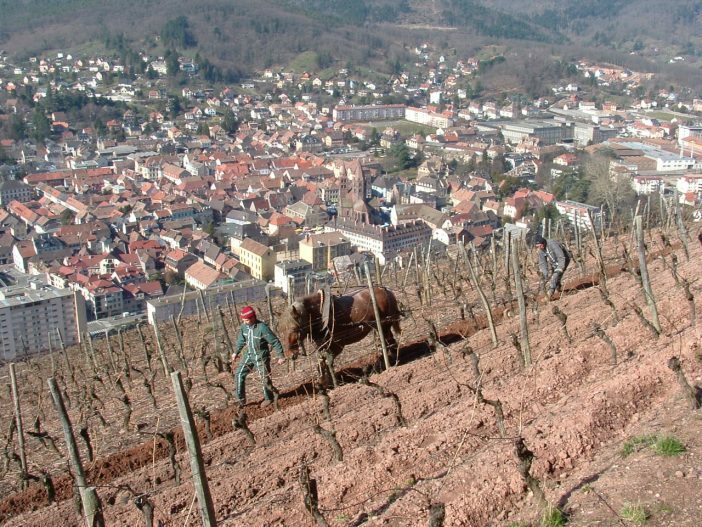 These vineyard sites, now run by the 6th and 7th generations, have a remarkably long history of viticulture, having been planted since 207AD. 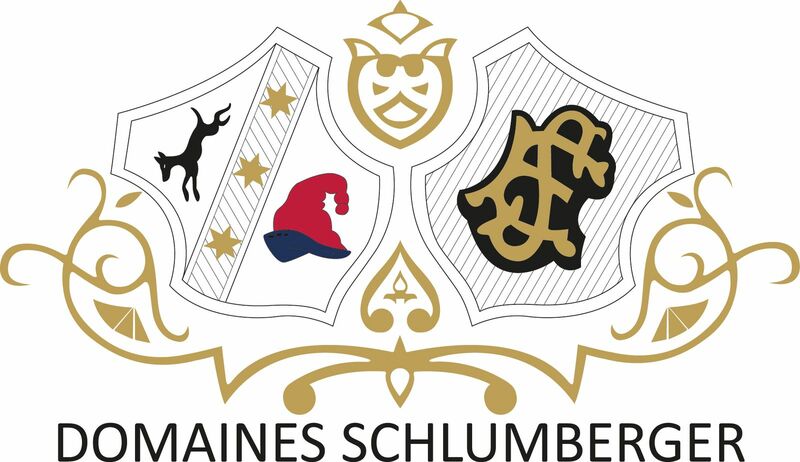 Through successive generations the Schlumberger holding has grown to be one of France’s largest and finest domaines. 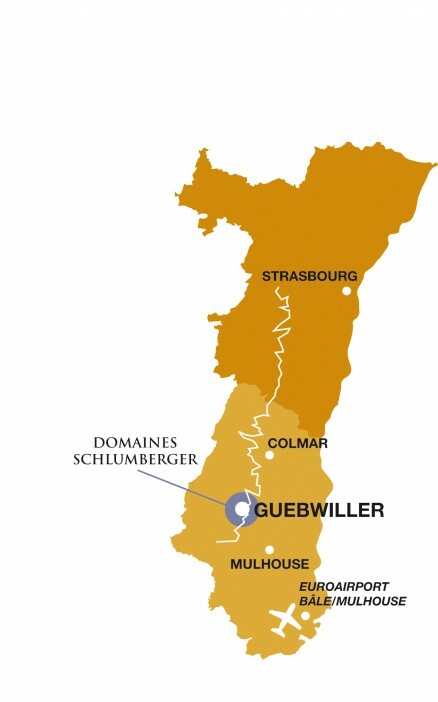 Schlumberger now own 130 hectares of vineyards, 70 of which are qualified as Grand Cru. 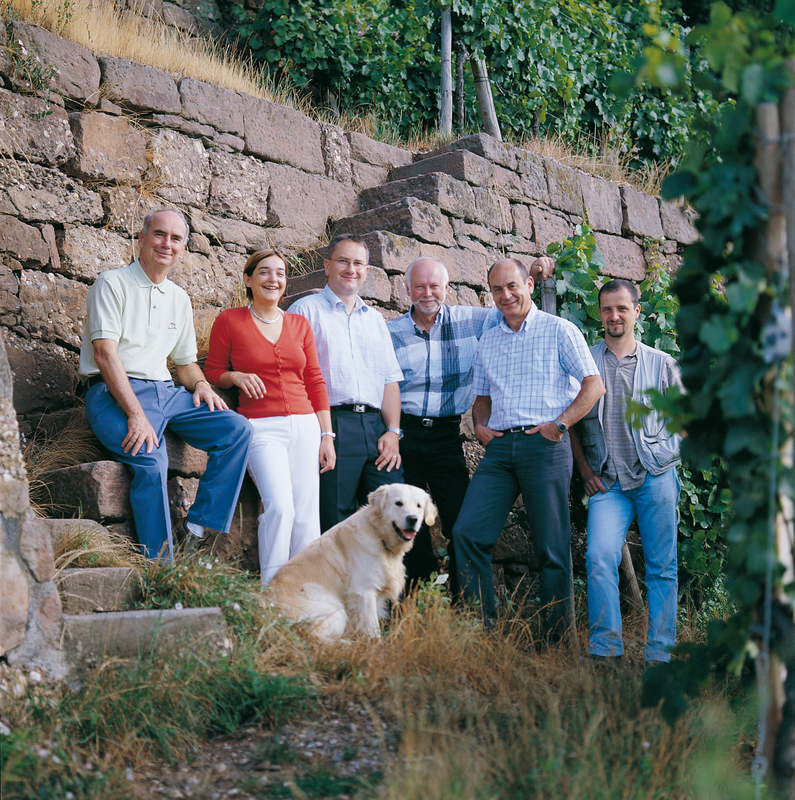 This makes them not only the largest owner of vineyards in Alsace, but also the largest owner of Grand Cru in the region. 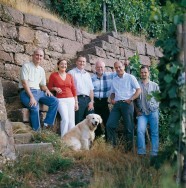 Today Alain Beydon-Schlumberger runs the winery together with nephew, Thomas and niece, Séverine. The vineyards include four Grand Cru sites which contribute to more than 50% of total production. 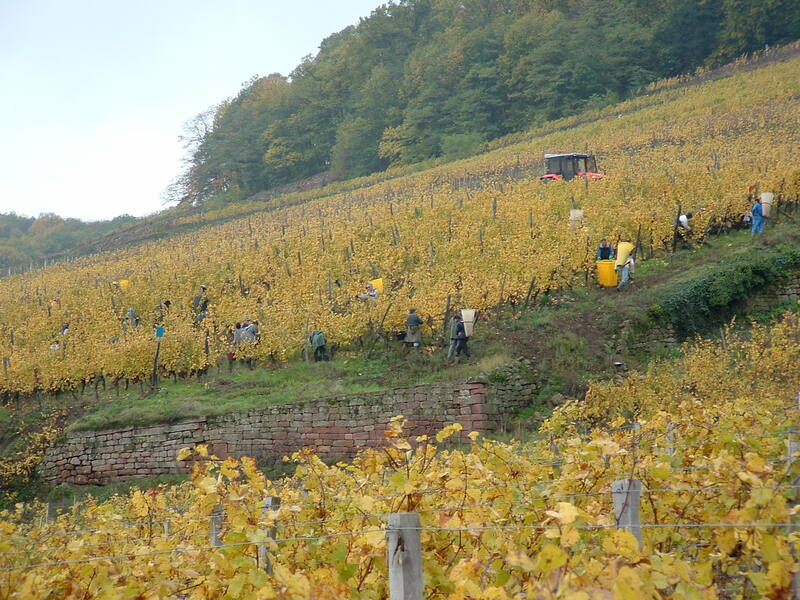 Yields are kept deliberately low, with a clear focus on producing top quality wines with optimum purity of fruit. It is often a necessity on the steeper slopes of light, sandy soil which can be as much as 60 degrees gradient. 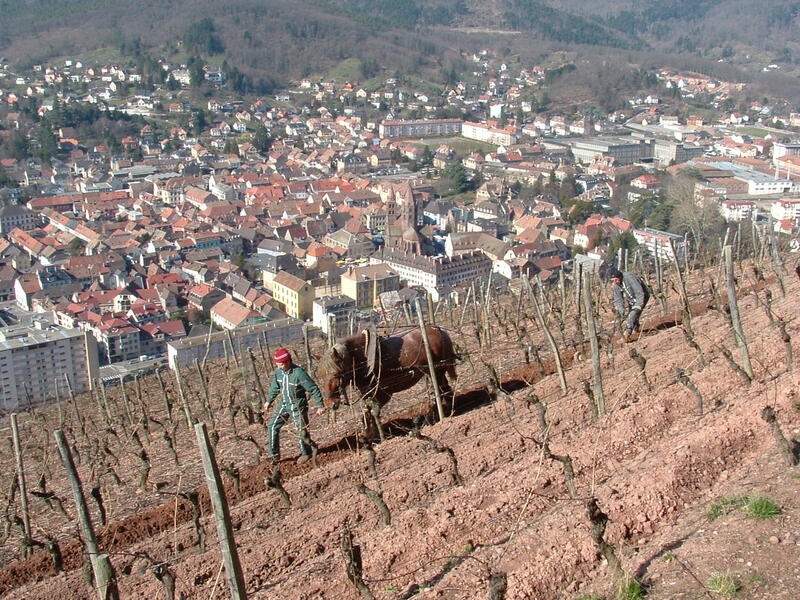 The vines are horizontally planted in rows, protected by 50 kilometres of dry-stone walls to prevent soil erosion. 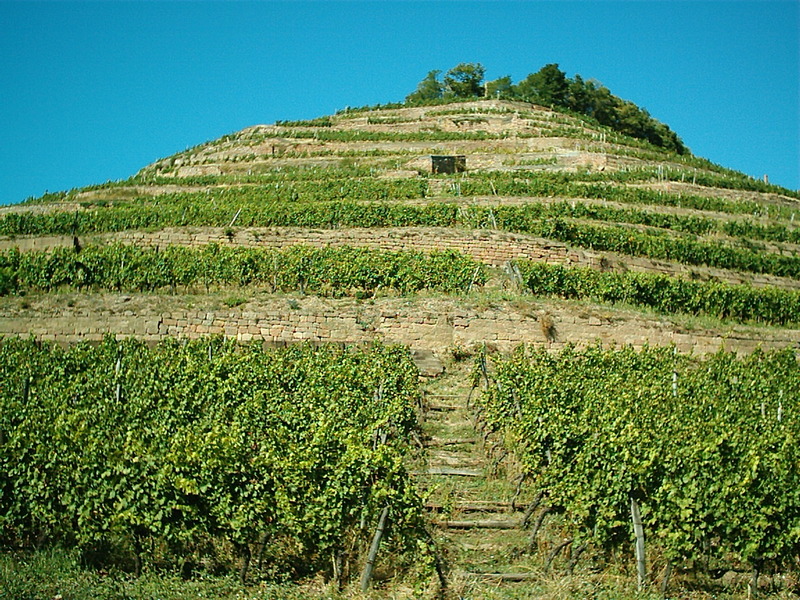 The vineyards have ideal exposure (south to south east) and a cooling breeze, allowing the organically farmed grapes, to reach optimum maturity. 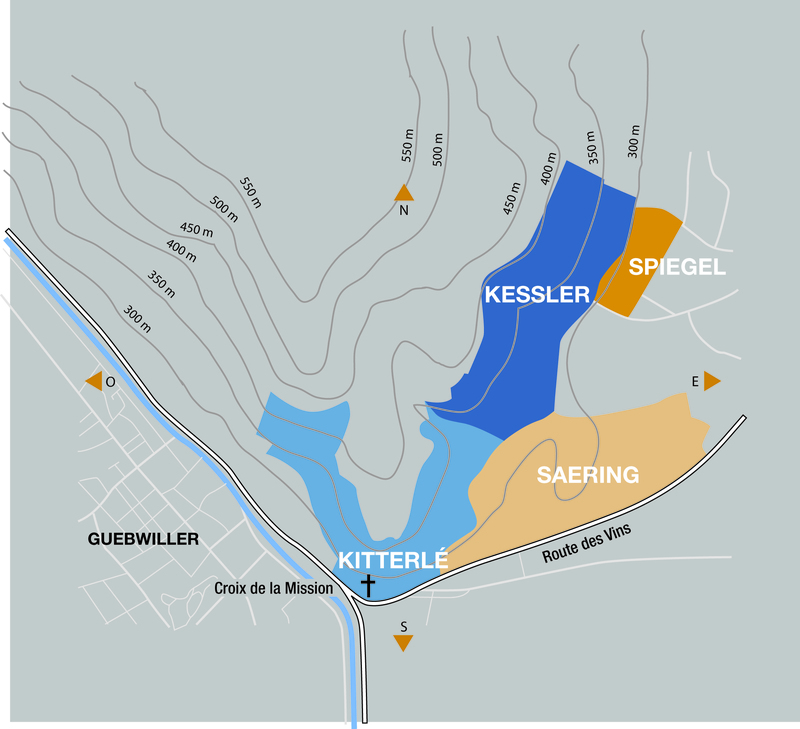 The terraced slopes of Grand Cru Kitterlé (known as The Calf Breaker, due to its steep slopes that can reach 50 °) face south-west, south and south-east and are situated on volcanic-sandy soils permitting limited yields of only 25hl/ha. 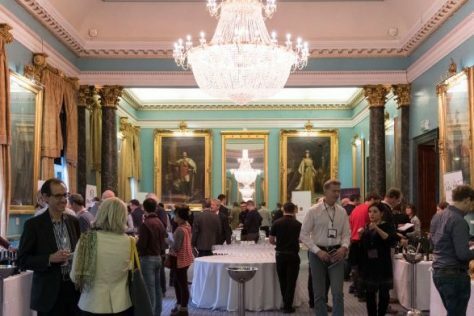 The resultant concentration of flavours is staggering and the wines have a mineral quality, fine acidity and exceptional ageing potential. Grand Cru Kessler (The Small Basin) faces south-east and, as its name suggests, has a valley-like depression at its center which shelters the vines from the north winds and cold draughts. With slightly richer clay soils, its unique microclimate and yields of just 30hl/ha, it gives generally quite supple and well balanced wines with pronounced floral aromas. 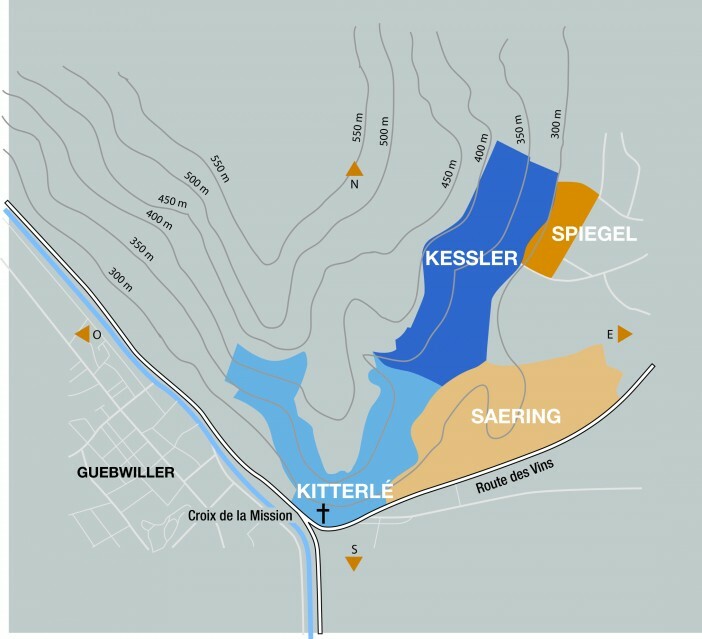 To the north-east of Guebwiller, the Grand Cru Saering (The Sea Ring, as the area was covered by sea) vineyard faces south-east to east. 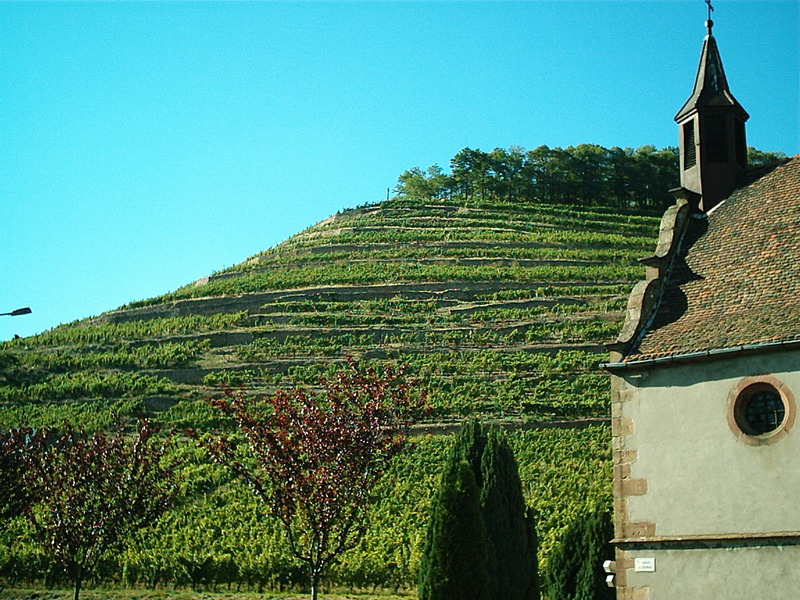 With a subsoil of sandstone pebbles interspersed with layers of marl, deeper deposits of clay, heavy sandy marl and rocks, the site is ideal for Riesling. 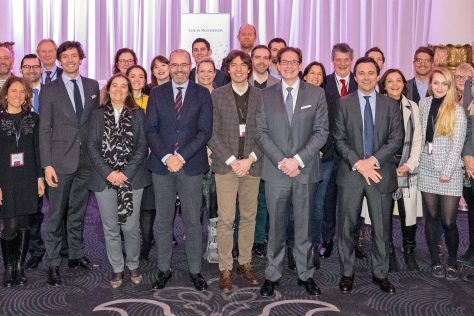 Yields of around 30hl/ha produce wines that are typically floral with pronounced fruit flavours on the palate and the driest character of all the Grand Crus. 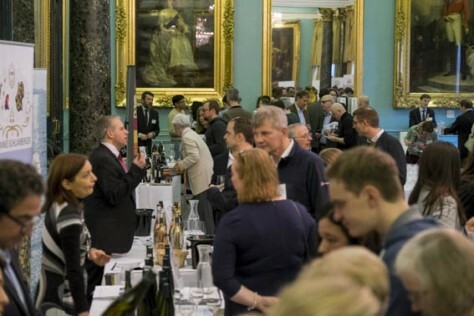 Named after the Prince Abbots who owned the vineyard from the 9th to the 18th century, the classic range blend includes fruit from the young Grand Cru vines. With the focus on the expression of classic varietal characteristics, similar to the second wines of the great châteaux of Bordeaux, Les Princes Abbés range delivers a taste of Grand Cru wines at an everyday approachable style. Pale yellow with green hues. Aromas of citrus fruits, lemon and a fine touch of spice and ginger which follow to the palate. Lime, yuzu zest and white flowers. 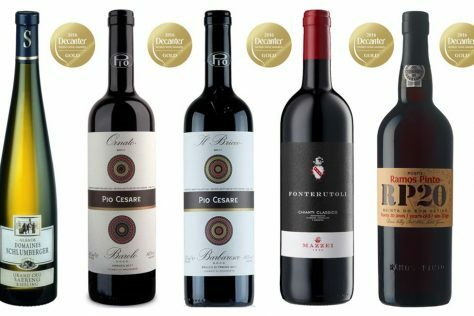 This wine is lively, medium-bodied with an attractive underlying mineral touch. Golden yellow in colour with hints of green, this Pinot Gris offers a bouquet of ripe fruit and fruit compote, yellow fruits, golden apple, quince, Mirabelle plum, orgeat syrup and this characteristic smokiness. On the palate the wine is soft and fleshy with a slight roundness. The finish is fresh filled with orgeat syrup, yellow fruits, honey, button mushrooms. Well-balanced and pure. Golden in colour with green hues. Aromas of citrus in particular lime, camomile and stone fruits with a touch of white pepper. On the palate, the Saering displays great freshness and purity with a zippy grapefruit character, excellent minerality and finishes dry. Golden yellow with green reflections with aromas of fresh citrus zest, jasmine and white peach. On the palate, the Saering displays great freshness and purity with a zippy grapefruit character, excellent minerality and finishes dry. Pale golden yellow with aromas of exotic fruit, flint and citrus zest. On the palate, lime and aromatic herbs such a rosemary with an intense mineral finish. Golden yellow with copper hues. Intense perfumes of honey, apricots and acacia with slightly smoky notes. In the mouth, the onset is full-bodied and soft, but good freshness and a saline character. Extremely complex and expressive, this wine finishes long. Golden yellow with perfumes of stone fruit, peaches and rose petals. A spicy character of saffron and white pepper combine with exotic fruits flavours such as mango. 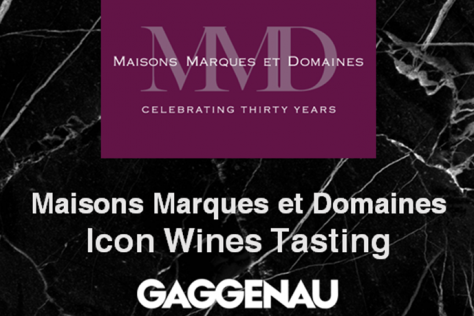 This wines is rich and honeyed with great complexity and a fleshy mouthfeel. The nose is vibrant and generous with delicate exotic notes of banana, mango, papaya, passion fruit, blood orange and a hint of rose petals. After a few moments in the glass more aromas are revealed with notes of lemon, apricot, white peach, litchi, spices and candied ginger. A very long, perfumed and complex finish. Straw yellow in colour, with perfumes of exotic fruit, grapefruit, ginger and floral undertones. The palate is full and ripe with notable richness, a honeyed sensation, balanced by a full and well balanced freshness. Flavours follow the nose. A wine of great structure and balance with concentration on the palate and excellent length.